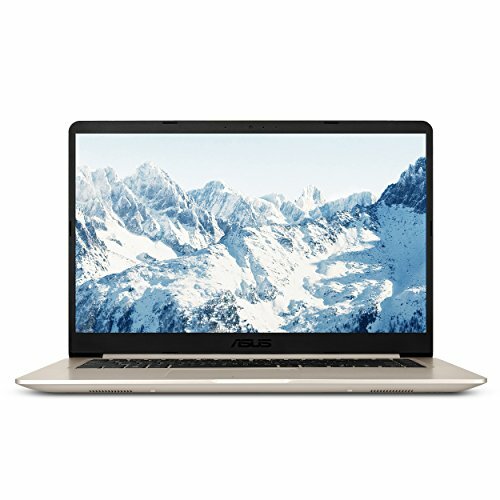 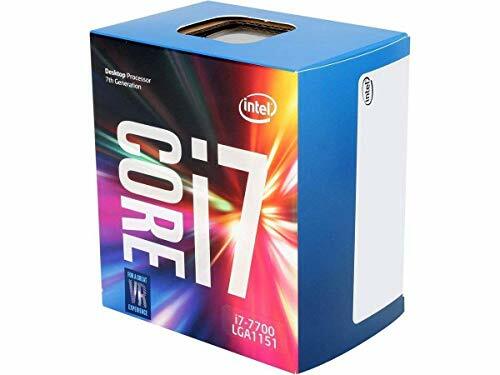 Intel's Core i7 Processor is the latest offering (after the Core 2) from the renown chip maker Intel. 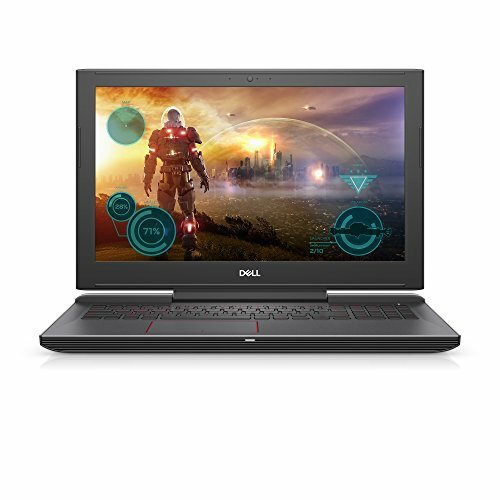 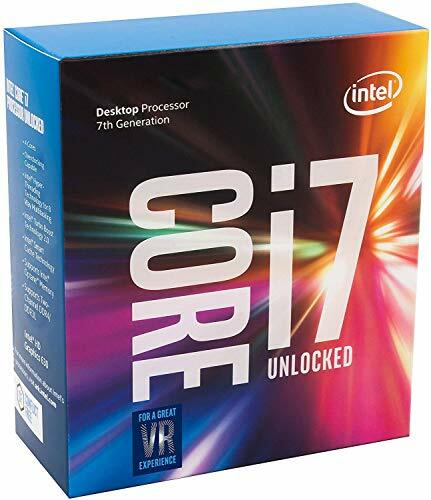 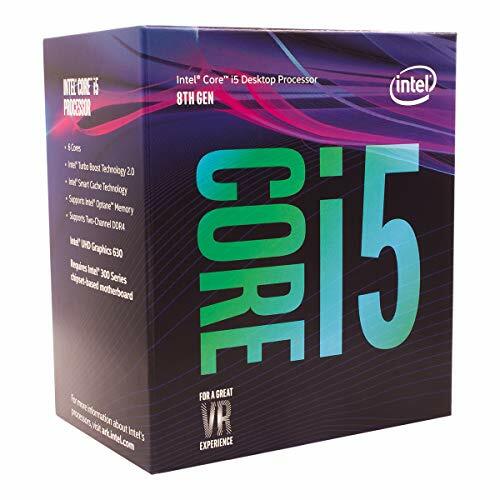 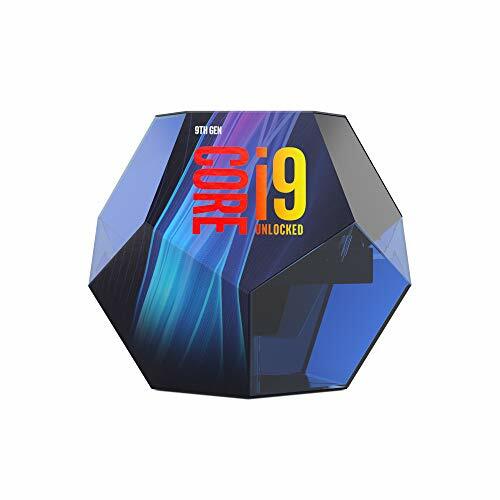 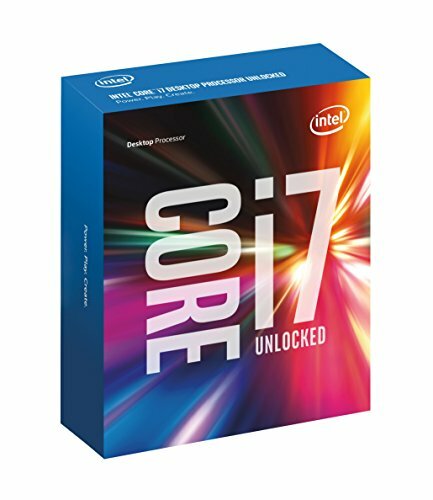 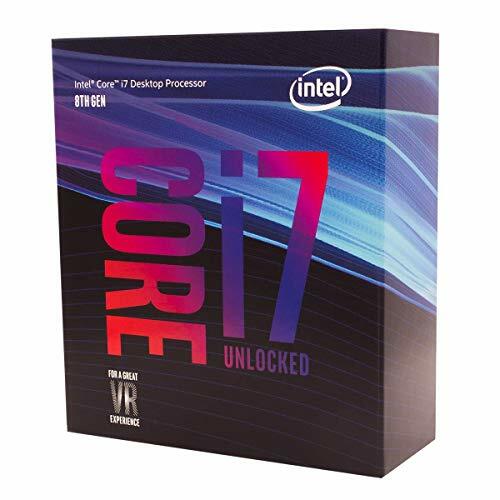 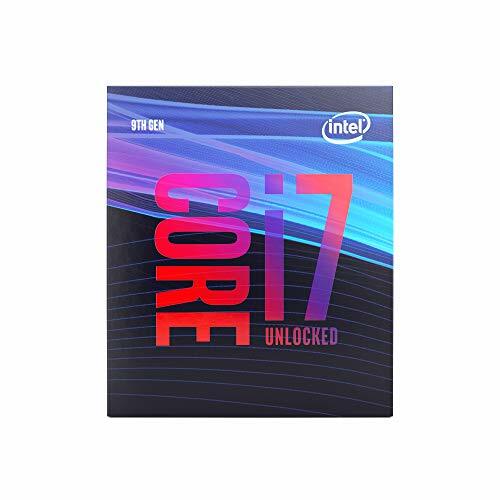 The i7 has introduced a number of changes to the Intel lineup, including the introduction of the LGA 1366 socket (the i7 is not compatible with other sockets) and the exclusive use of DDR3 (that's right, you can't use DDR2 with an i7 processor!). 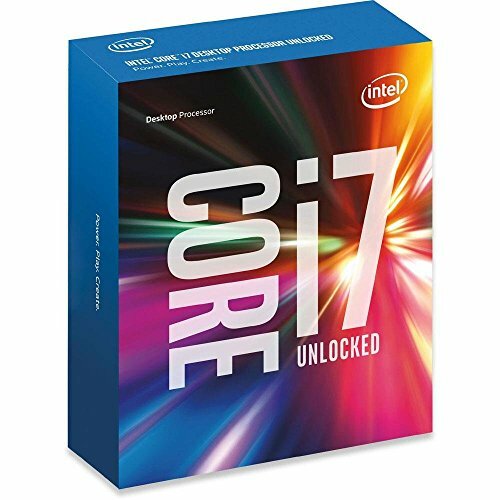 These changes and others add up to make the i7 the fastest processor ever!